PatrickStarrr made me buy it! And so did all the other people who bought this! Perhaps from like 1935 to the early 2000's, people bought this coz their grandma said so. 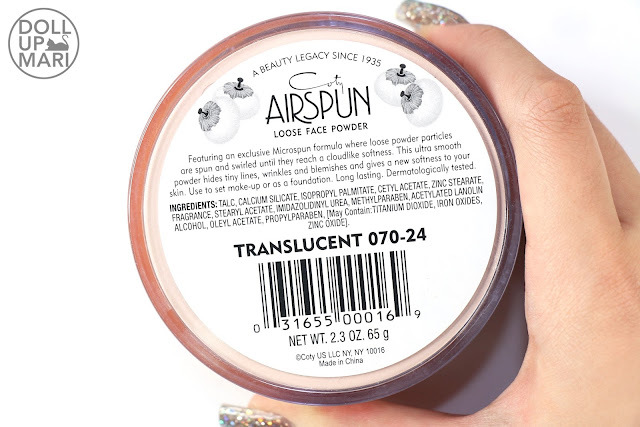 But in this era, COTY Airspun Powder is synonymous to PatrickStarrr. PatrickStarrr is also synonymous to snatched face makeup without the caking, and as this is one of his faves, this powder somehow absorbed the good PR as well. Shade Selection: In the US, there are 5 shades. In the Philippines, the translucent one is the fastest selling one. In the US, I guess they need a lot of shades because of the very wide spectrum of consumers there. But in the Philippines, I think that the translucent one is enough for the whole spectrum of skintones of people here. Color Payoff and Pigmentation: Since this is the translucent one, this is bound to be different from the other shades. This is not meant to be opaque. 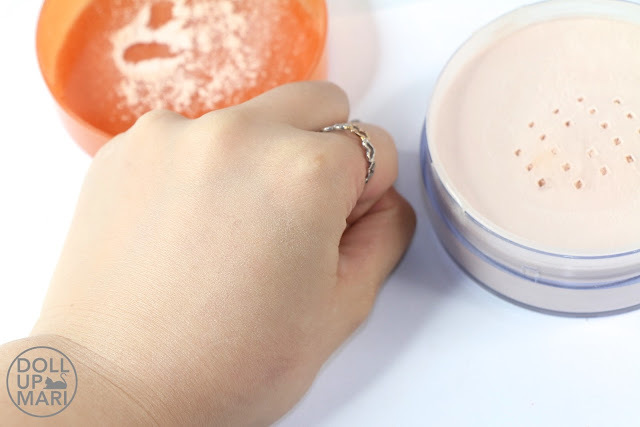 Up close, the powder is a pinkish beige, and even though it's not opaque, I somehow think that this powder makes your skintone a tinyyyy little bit pinkish. But it's just a little bit. 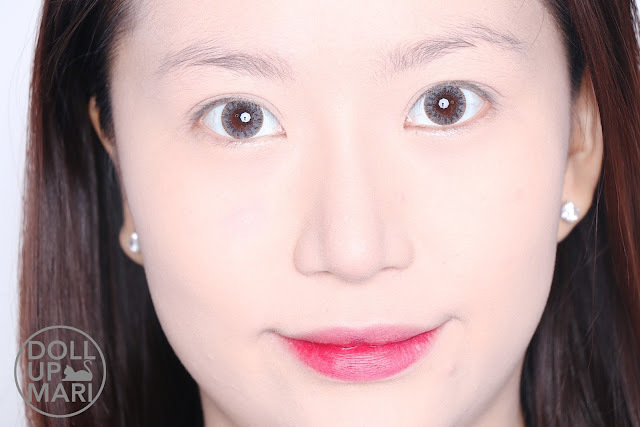 I think that this will work fine even on people with yellowish skintones. 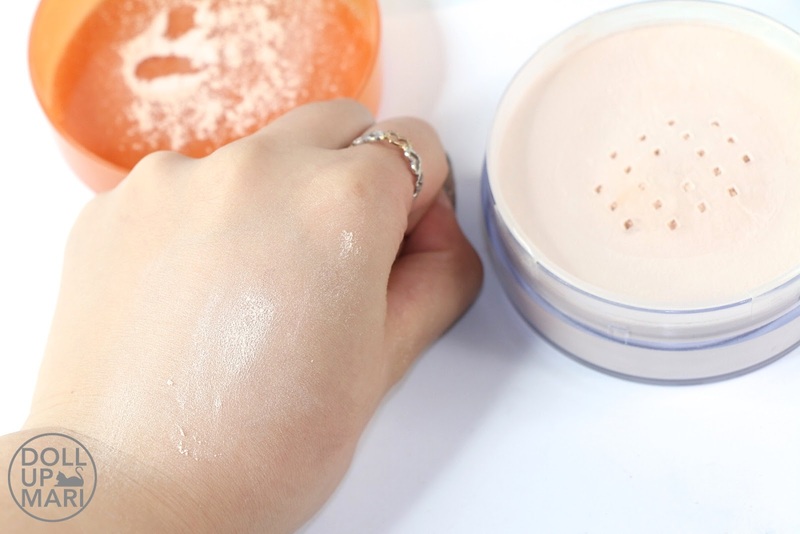 However, as this is not as translucent as what we think of translucent powder these days (it's more opaque than translucent, but definitely not opaque either), this does tend to make the skin look sallow. One must follow up with contour and highlight to make up for the sallowness. This is not really the kind of powder I'd go for if I'm trying to go for a look using as little items as possible. 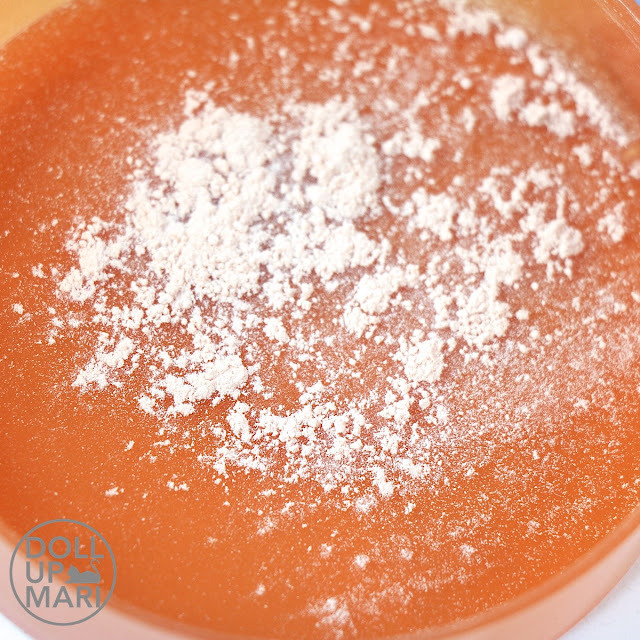 Texture: This powder is more on the coarse and grainy side. 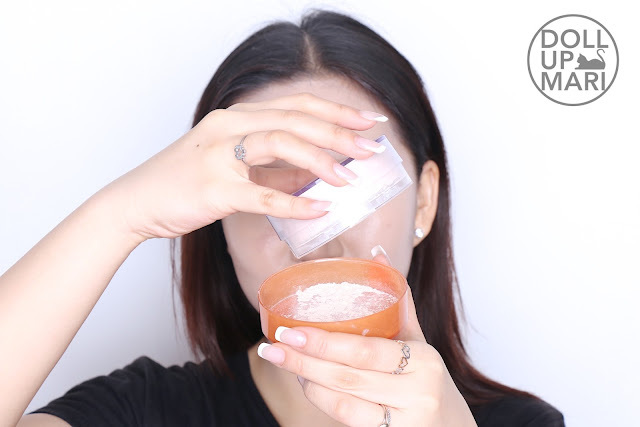 Versus fine milled powders from brands like Ben Nye, or super velvety powders from MUFE and innisfree, the particle size of this powder is noticeably bigger and coarser. On the skin, once it's blended properly, skin looks poreless and flawlessly matte. This is among the best photo powders ever, as your skin looks flawless. As seen with Patrick's countless videos, it also looks awesome in HD videos. To add, the particle size is big enough that this does not cause the feared white cast effect like what HD powders do under flash photography. But as the particle size is noticeably larger, this needs to be baked properly, or you need to be in a setting wherein you won't sweat a lot. This unfortunately really just has this tendency of becoming patchy when you sweat. It doesn't work like how Maybelline face powders would work when the wearer is sweating. 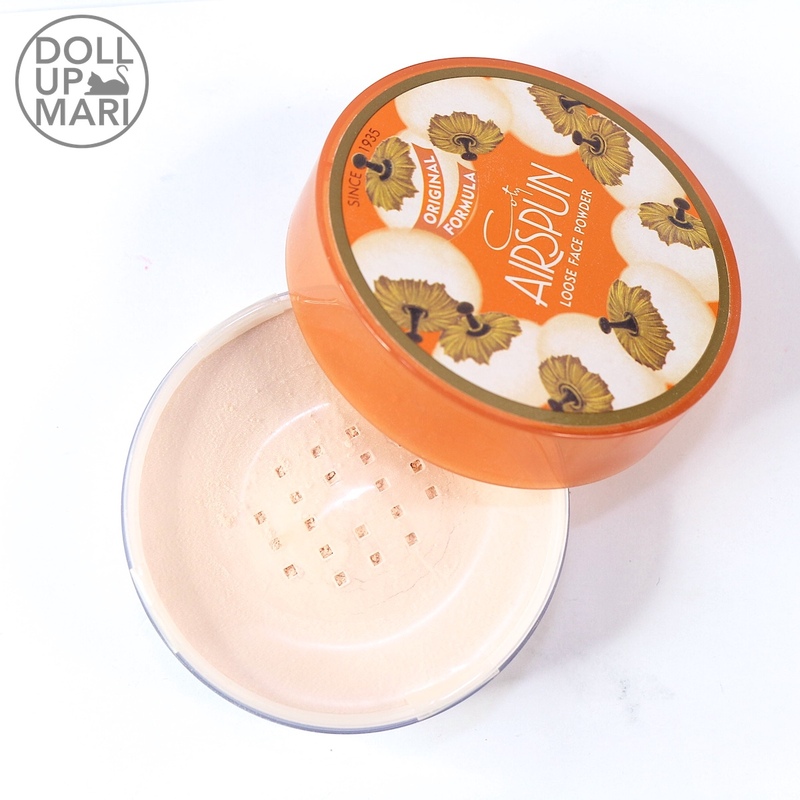 Longevity: Against oil, this is quite a good powder, and can last half a day in the Philippine heat without retouch. But that's for oiliness. If you sweat, this is bound to be patchy and it's bound to wear off. 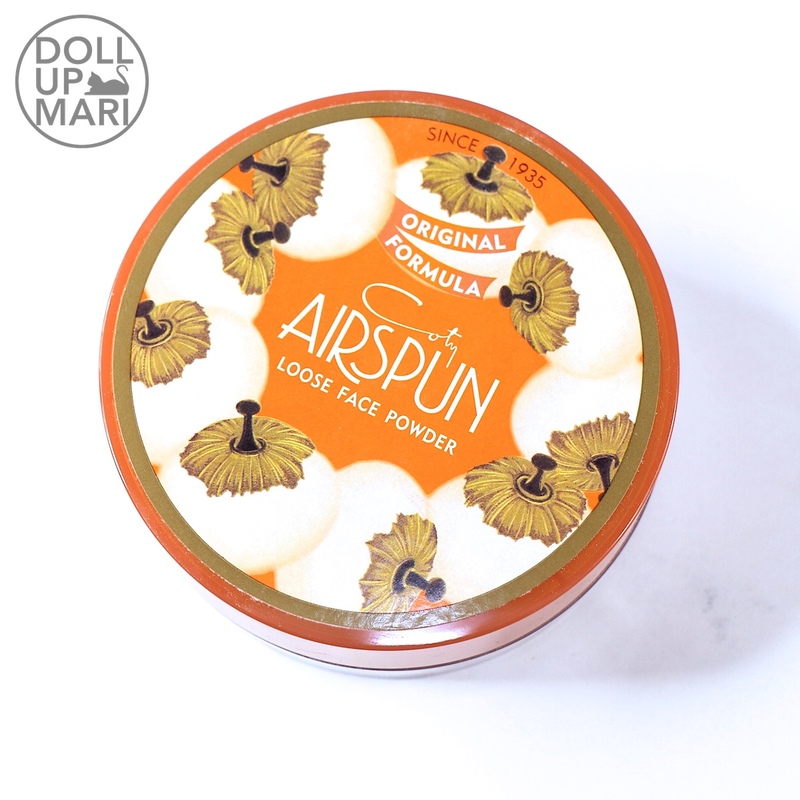 You need to smartly pair this with foundations that are not too powdery so that it doesn't become any more patchy. 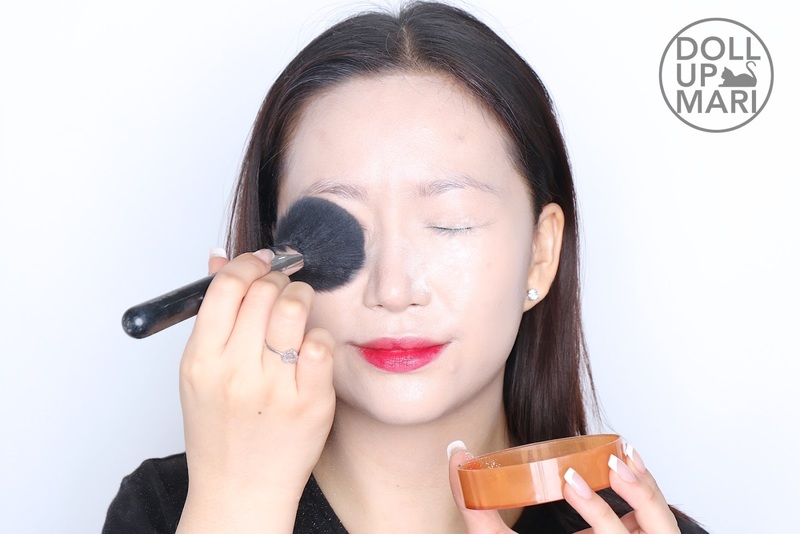 This is not really the kind of powder for long roadtrips because you won't have that much opportunities to keep on checking and checking your makeup. But I think in colder countries, this'll be perfect. Value For Money: I don't remember exactly how much I paid for this, but I got this from Styloeli at Php500-ish. It's even waaay cheaper the US. But as this is a big canister, even at Philippine reseller rates, the value for money is good as there realistically is just sooo much product. It'd take at least half a year to use up one whole canister, assuming that the user is using this everyday and using this powder alone. 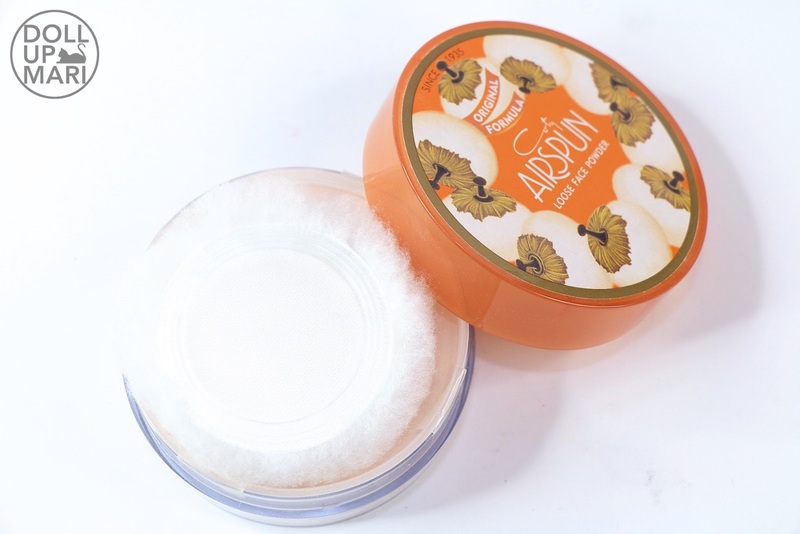 Overall Feedback: This is definitely the go-to powder for anything studio related. Whether you're trying to get good photos or videos, this is the best powder for that. This looks so flawless in photos that there is a reason why it's favored by a lot of people. This also smells amazing!!! It has this baby powder smell that beauty products from the past come with. It's the baby powder smell I look forward to the most whenever I'm using this product. However, as this doesn't do well against sweat, I don't wear this to outings. I reserve this for when I'm trying to shoot headshots or film something. This works best when I'm not going to be under the sun, will be in an air-conditioned room, and will not move around a lot. If you look up close, it's a slight pinkish beige. The particles are also a bit coarse.. This is how it looks like when it's freshly patted on and not yet blended in. When it's blended in, save for the small traces you can see on the natural folds and grooves on the skin, it's mostly invisible. Also, when it's blended in, there is no white cast, which is why this is very good for studio lighting. Up close, it looks poreless in photos. Y'all know I'm not perfectly poreless, but it seems like it here thanks to the powder. But at the same time, I think y'all can see that my skin looks a bit sallow. This powder blends in seamlessly with other powder products, so when you're finished with a whole look, it looks nice.